This web site reflects my interests and hobbies. Some concern stuff as Merchant Navy or Marine, Radio Amateur or HAM Radio, PC or Computers and PC Security, Genealogy, Photography, cooking and Weather. It is far from a 'finished' product and it probably never will be. Time permitting it will be expanded, slowly but surely. Try to find something to your liking and enjoy. 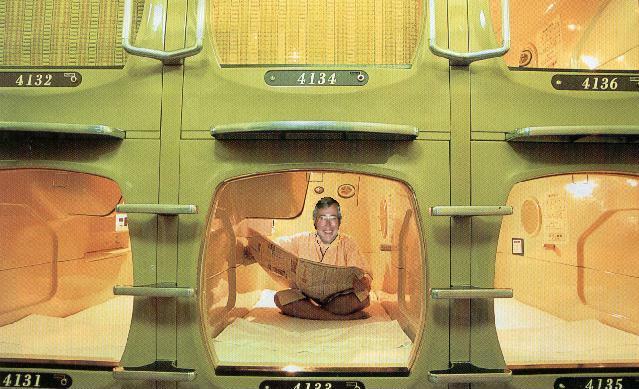 Yes, that's me having fun in a Japanese budget capsule hotel. I invite everybody to send a picture in the new series: Unusual Places to Spend the Night! If you agree I will put the picture on display here. - It is forbidden to steal hotel towels please. 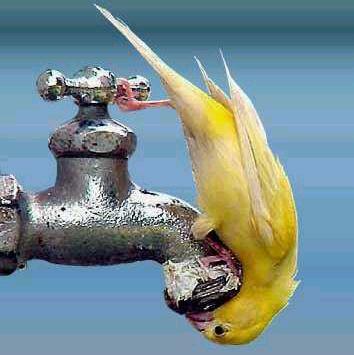 If you are not person to do such thing is please not to read notis. - Please to bathe inside the tub. To send an e-mail please click on the icon!